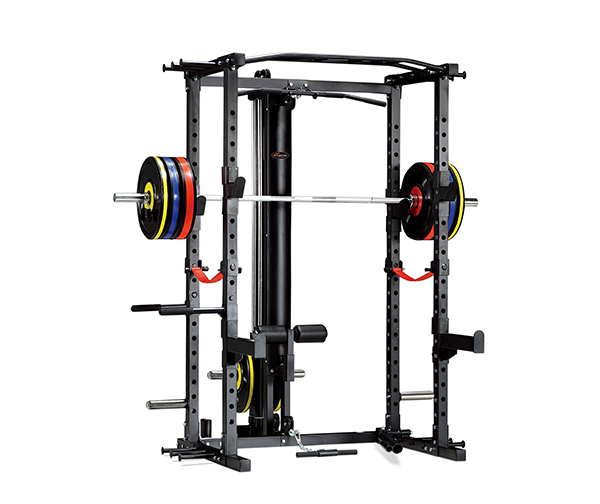 Power cage by introducing the AB sling can help you exercise safely for heavy users. When you training,if you missing squat bar,you can hurt youself. But power cage have AB slings,can prevent from injury.